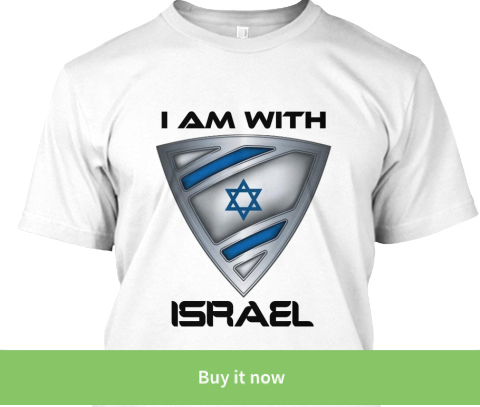 ISRAEL - JUST THE FACTS: When Jews Come Home! This Is What The Prophets Were Talking About! 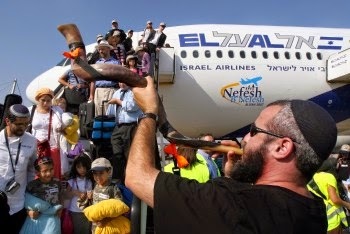 When Jews Come Home! This Is What The Prophets Were Talking About! One of the signs of the Geula (Messiah) is the gathering of Jews from all four corners of the Earth. 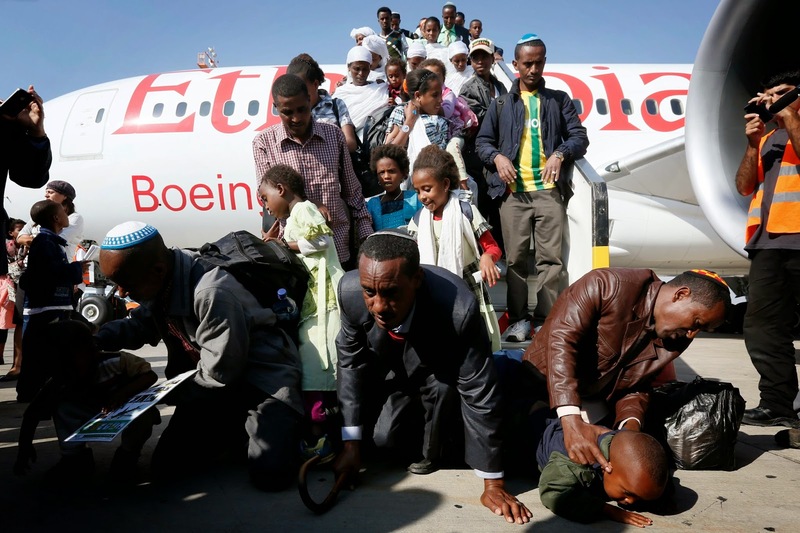 We have seen Jews from Yemen and from Morocco and some from Germany, America and England, but the coming home of Ethiopian Jewry sends shivers down my spine. I had the wonderful privilege of living with and helping Ethiopian Jews who came to Israel in 1991. Although I was not familiar with their customs, they are one of the most beautiful people I have ever met. They put their own lives at risk to keep Jewish tradition while they were in Ethiopia and have certainly been part of fulfilling the biblical prophecy of the gathering of Jews from the four corners of the earth back to Israel! 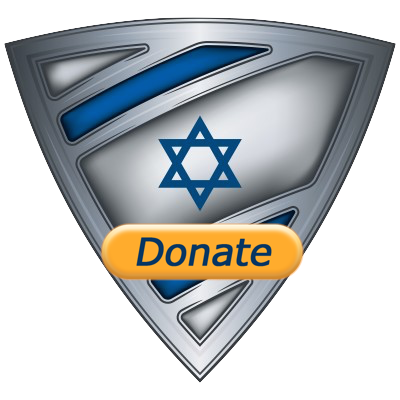 Nefesh B'nefesh, an organization whose goal is bringing Jews home and making the transition as easy as possible has helped 40,000 Jews find their way home in just over 12 years! Watch this unbelievably emotional video that depicts what our prophets were talking about!